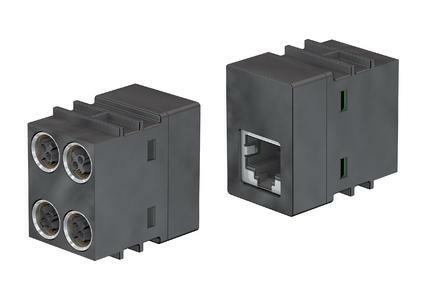 Swiss connector specialists Multi-Contact has added a 10 Gbit module to the CombiTac modular connector system for CAT6A high speed Ethernet communication. 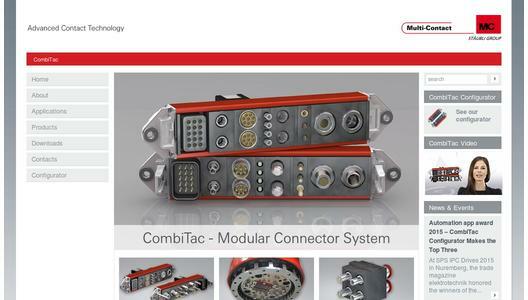 CombiTac combines power up to 300A, signal, thermocouple, coaxial, fiber optic, pneumatic and hydraulic connections in a single modular connector system, and is the expert choice in applications that require all-in-one space saving modular connectors that guarantee long life performance under the most demanding mechanical and environmental conditions. 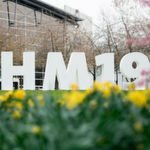 The addition of the 10 Gbit module meets high speed CAT6A Ethernet needs in industrial applications such as data communication from machines/equipment to manufacturing control networks, machine-to-machine communications (M2M), and real time data sharing between facilities. 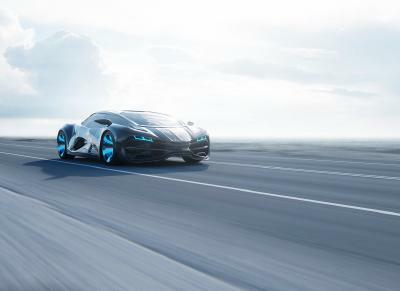 As part of the CombiTac product family, the 10 Gbit module not only achieves 100’000 mating cycles, it guarantees stable high quality performance from day one and beyond it’s expected lifecycle. 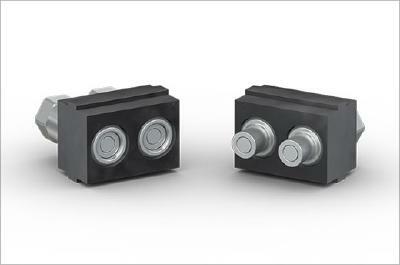 The 10 Gbit module meets railway standard requirements of EN 45545-1, is vibrations resistant according to IEC 60512-6-4, and meets UL 1977 requirements up to 30 Vrms. 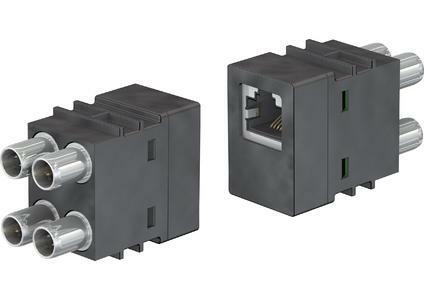 As a solution provider, we offer our customers worldwide A-Z assistance in designing their own 100% customized CombiTac connector, adapted to their exact technical and dimensional needs, and supplied with or without cable pre-assembly.